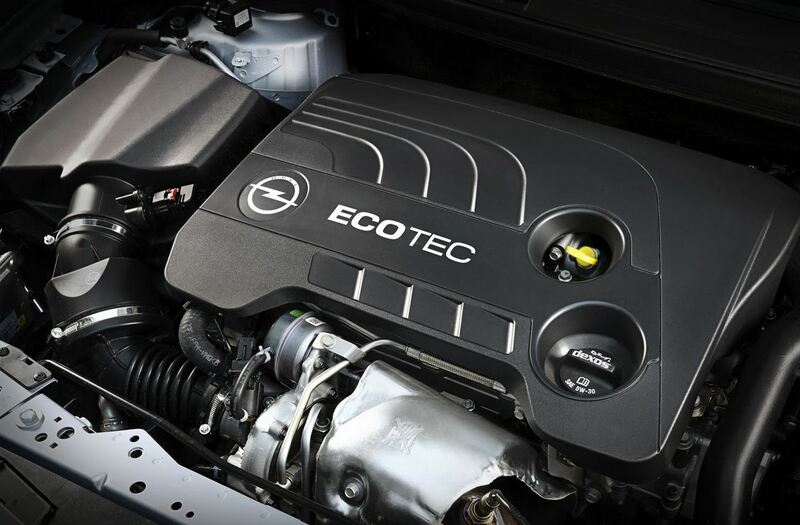 Opel released details on a new 1.6-liter engine for the 2014 Cascada. The open-top German model is now available with a new 1.6-liter gasoline unit producing 197 horsepower and 300 Nm of torque. With such power, the 0-120 km/h sprint is possible in 9,2 seconds with a top speed of 235 km/h. The 0-100 km/h sprint number is yet to be released. Fuel economy figures are rated at 6,7 liters/100 km or 35,1 mpg US while CO2 emissions are rated at 158 km/h. At the exterior, Opel offers new Emerald Green and Magnetic Silver finishes, Khaki Grey soft-top and revised wheels. 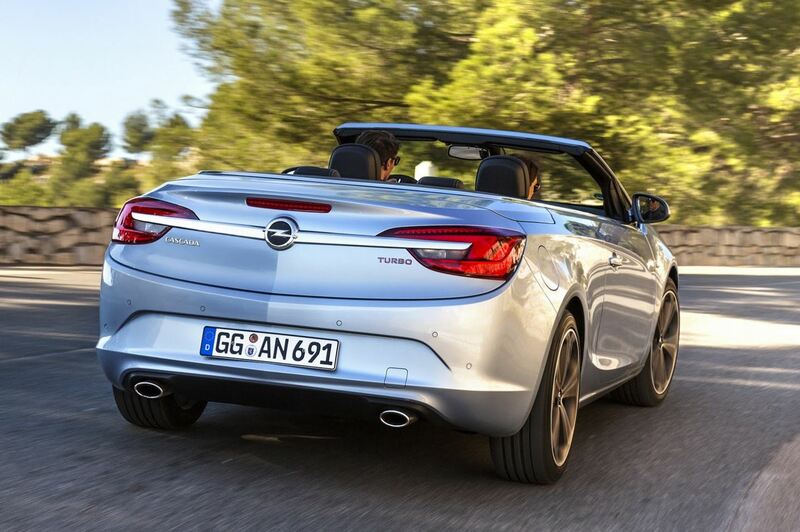 Inside, the 2014 Opel Cascada comes with a new IntelliLink system, a rearview camera, Bluetooth connectivity and revised materials. 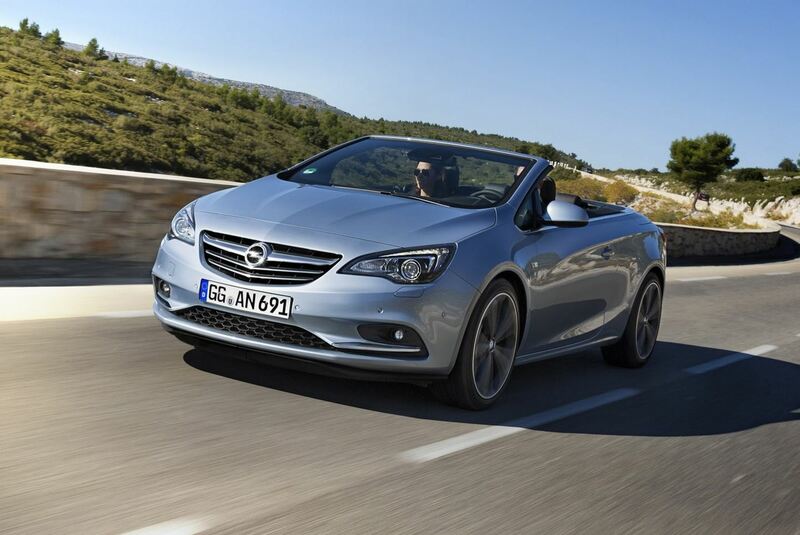 Pricing for the 2014 Opel Cascada fitted with the 197-horsepower 1.6-liter engine starts at €24,490 in Germany. The new model will go on sale shortly in the home market.